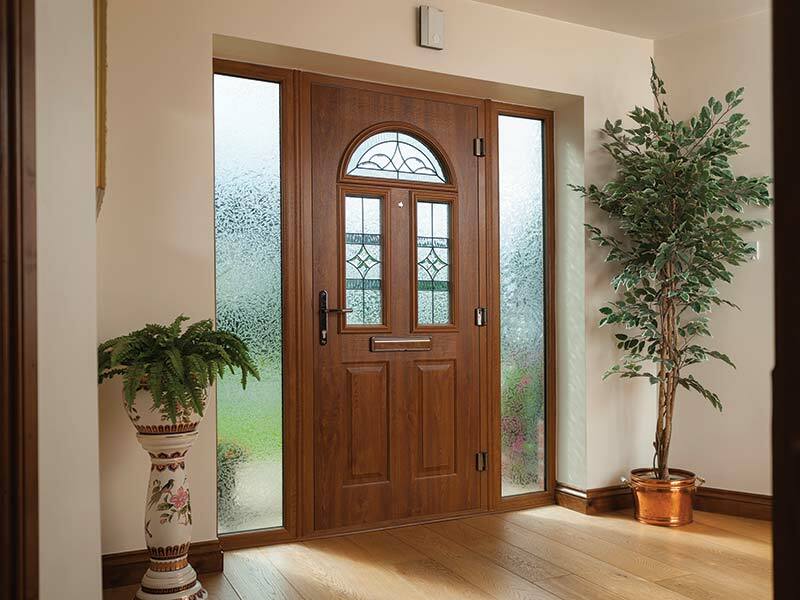 Are you ready to make a grand entrance? 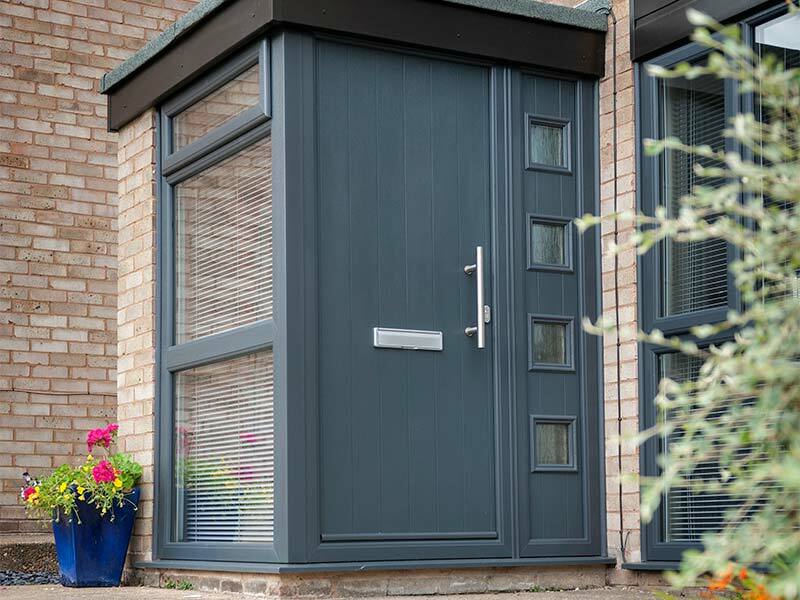 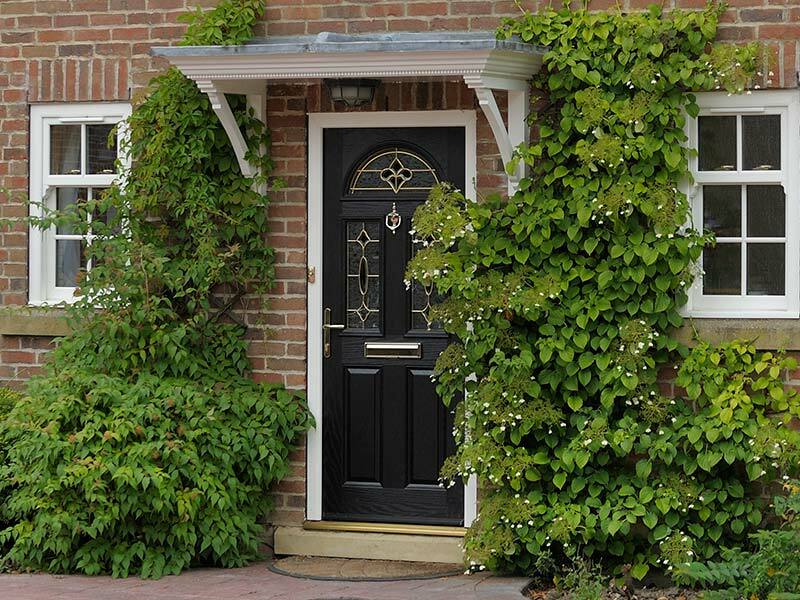 The ideal front or back door on your home can make a genuine difference. 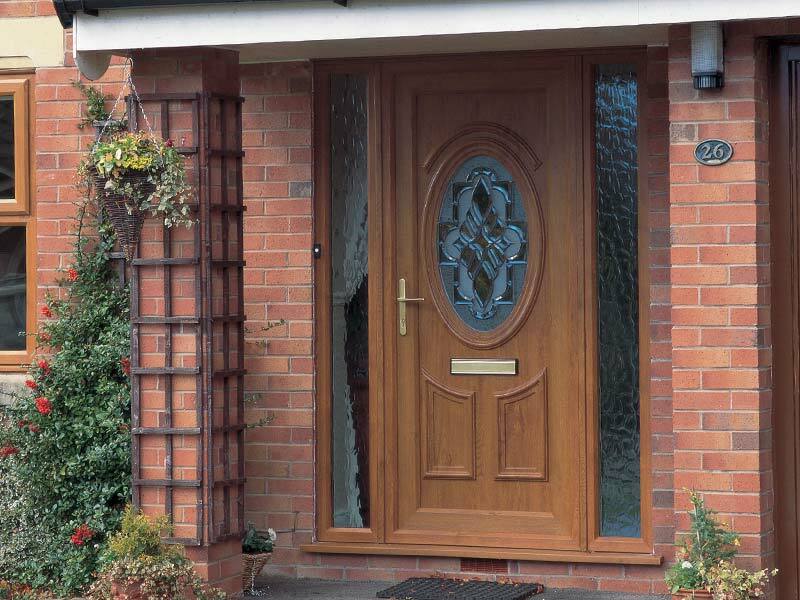 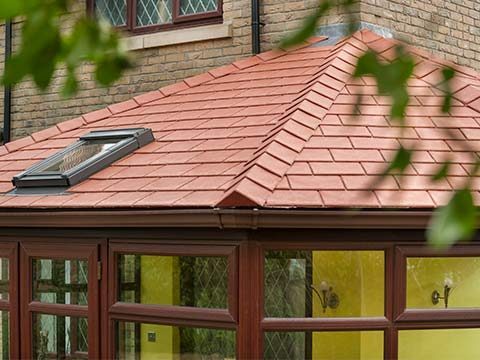 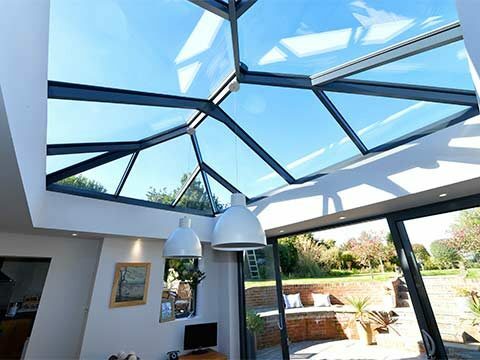 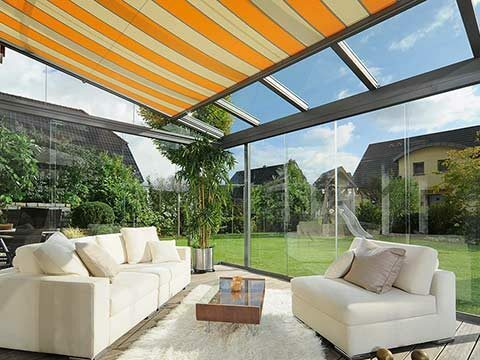 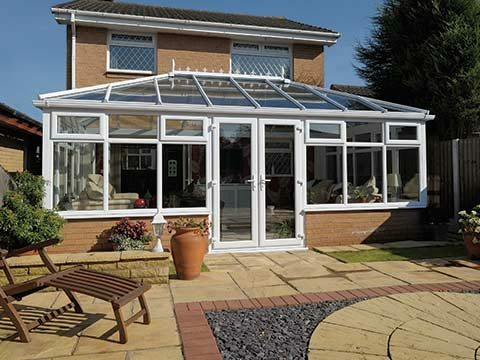 That’s why we offer you a beautiful and eye-catching range with an abundance of choice. 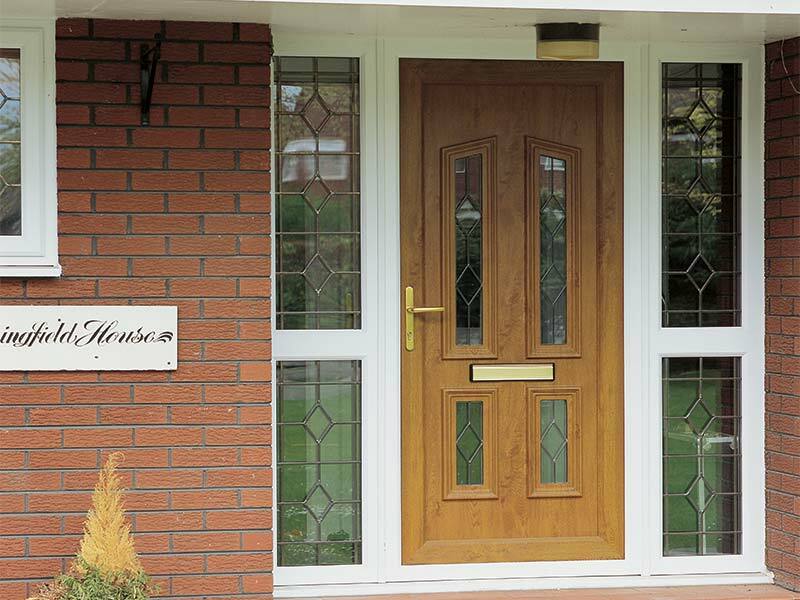 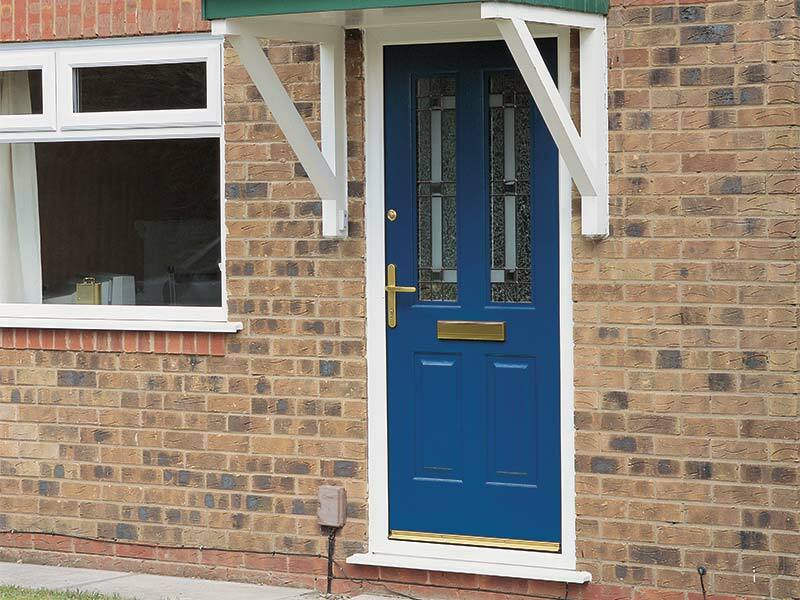 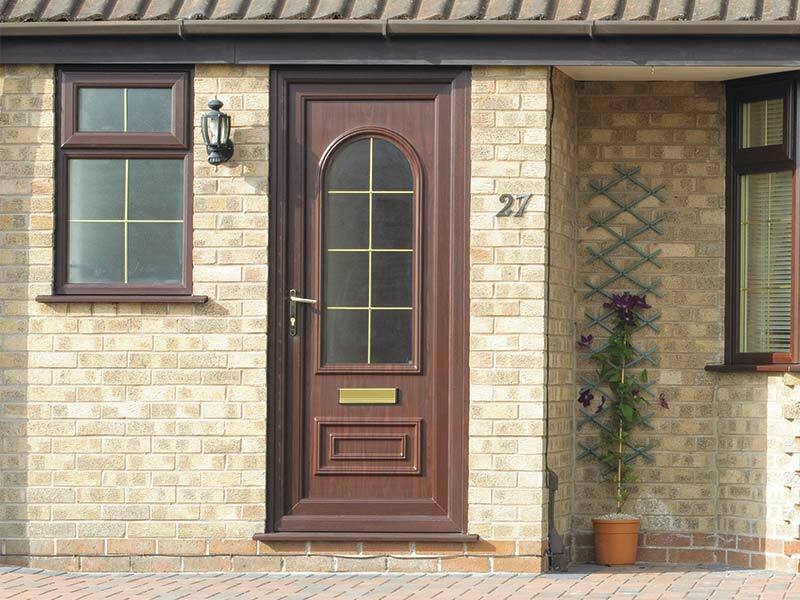 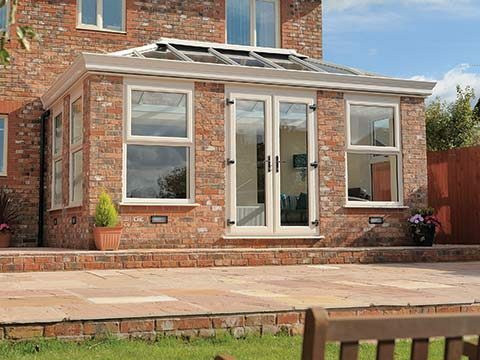 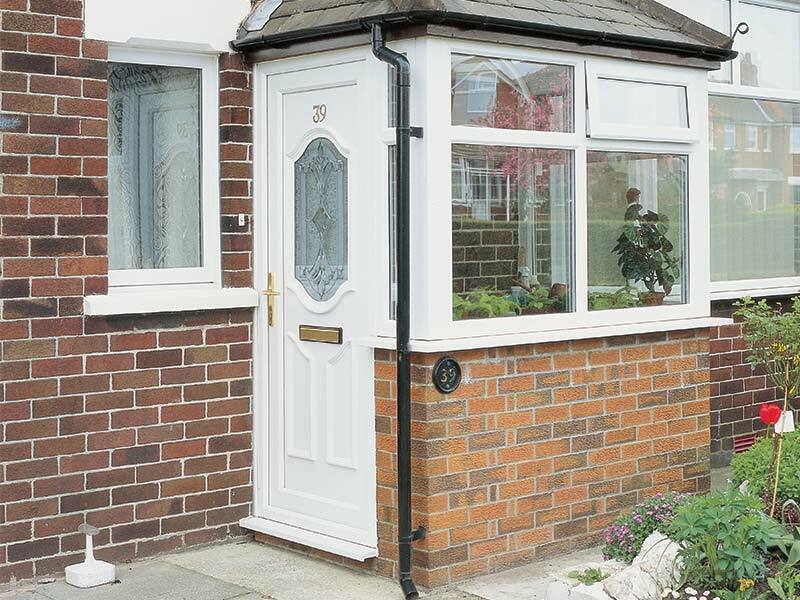 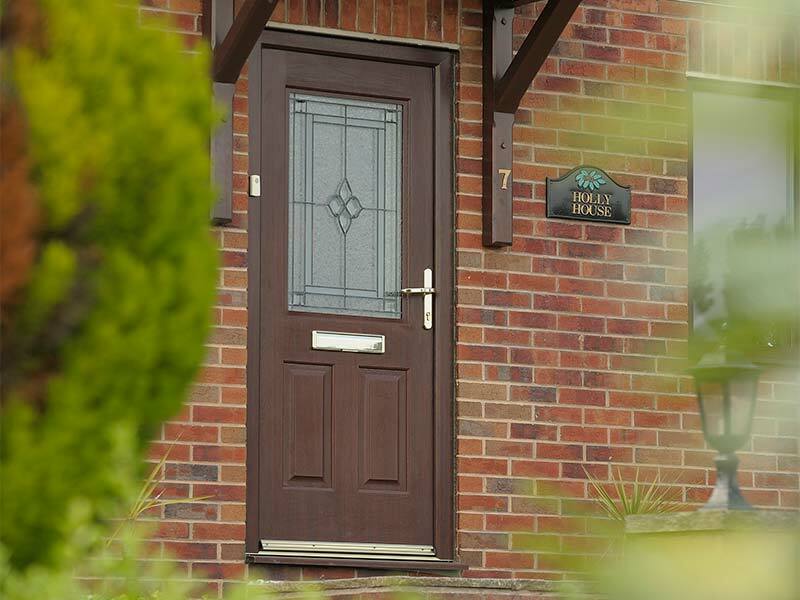 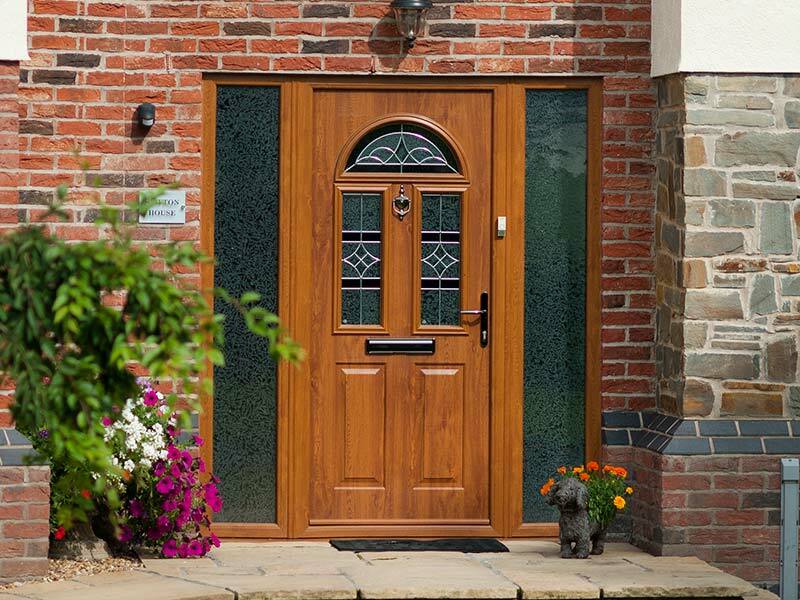 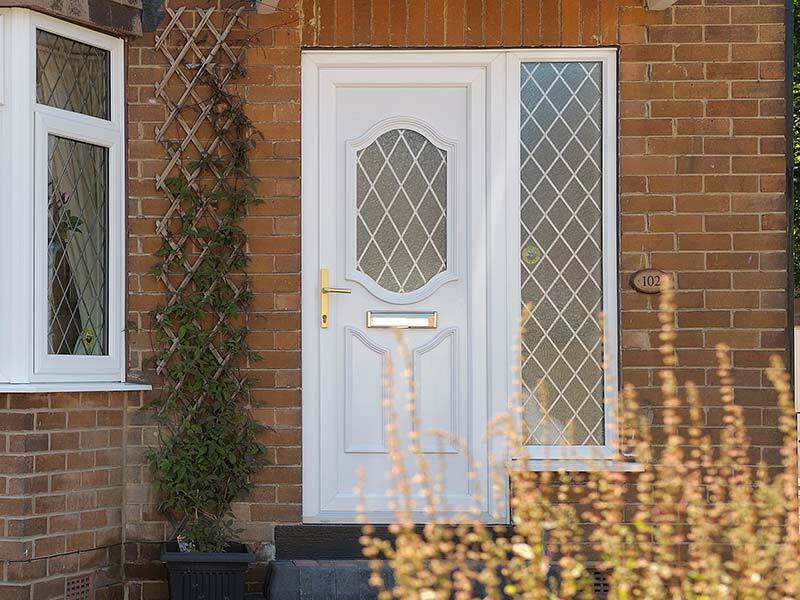 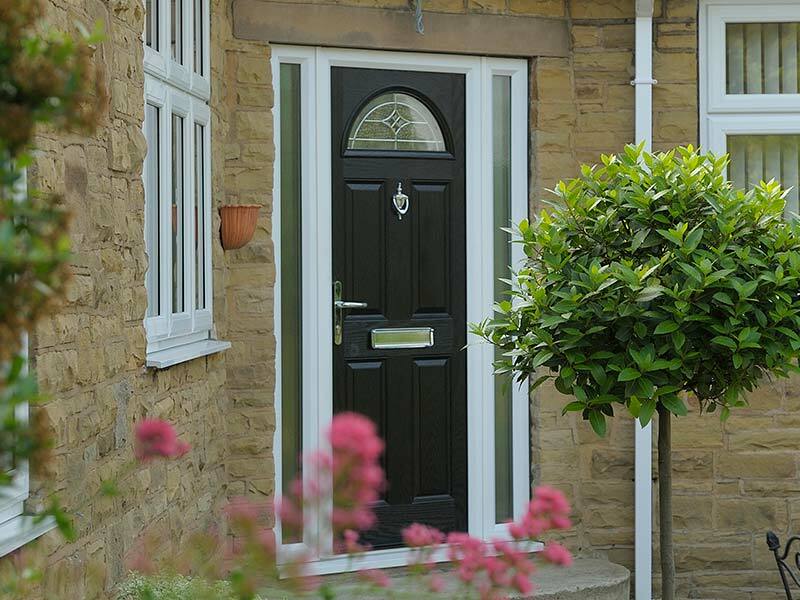 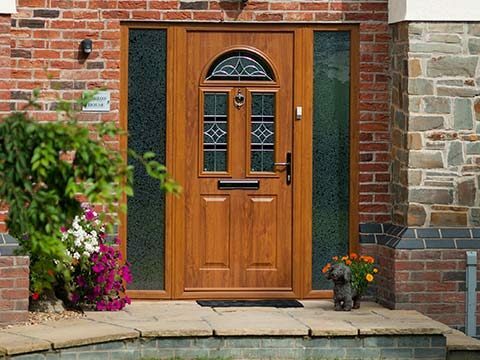 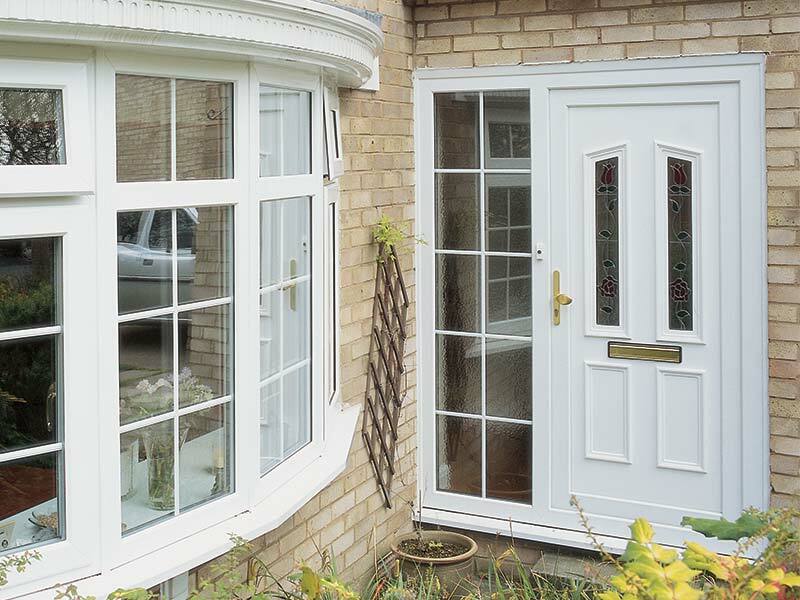 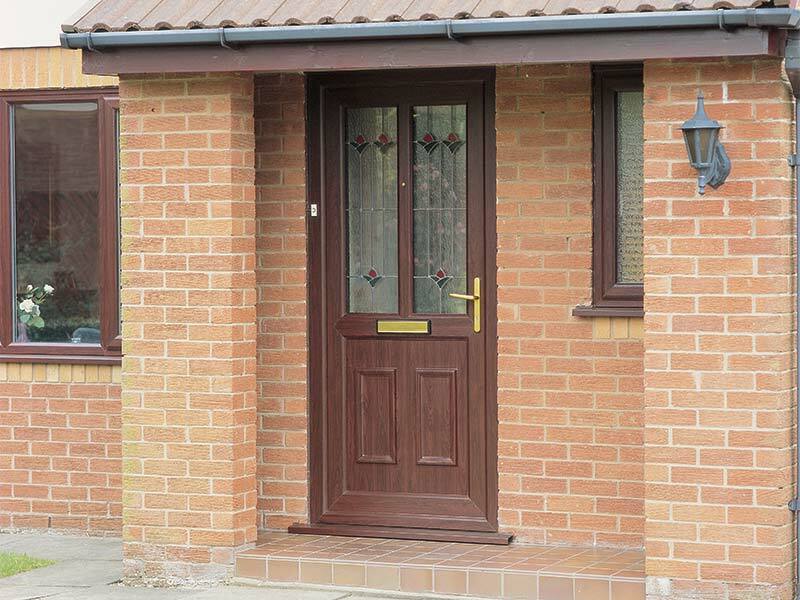 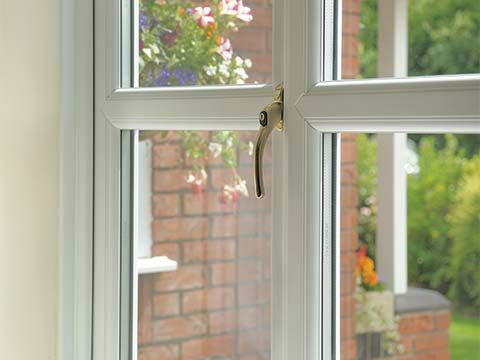 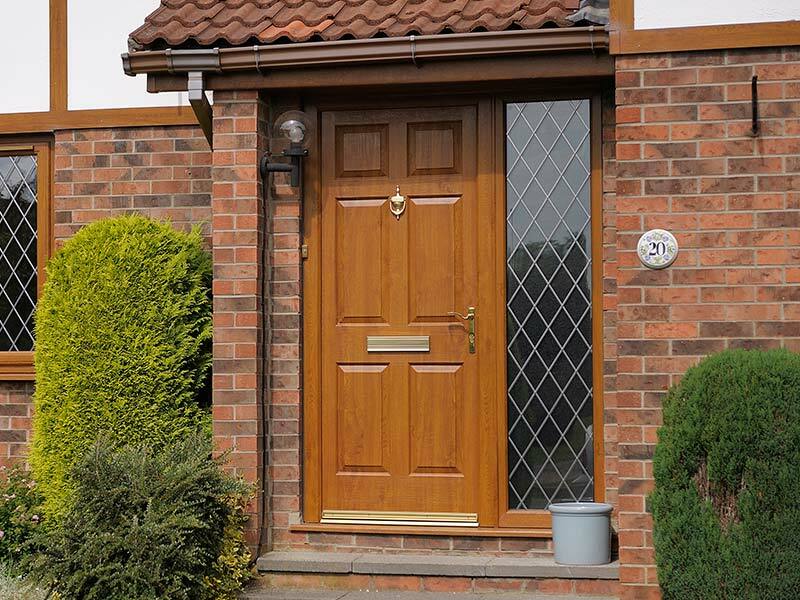 View door installations featuring a small selection of composite and UPVC doors we offer.